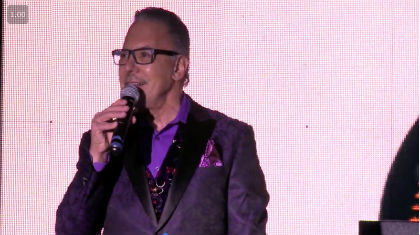 The one and only, Jay Abraham on The IMParty Stage! He is THE master of discovering unrealized and untapped opportunities for his clients. He finds things no one else sees. It’s a skill set that has made him the most sought after Executive Coach in the world.